Celebrate the chill and head to this three-month long winter-themed European town. Temperatures are finally cooling and what better way to celebrate winter than heading to a winter-themed European town. 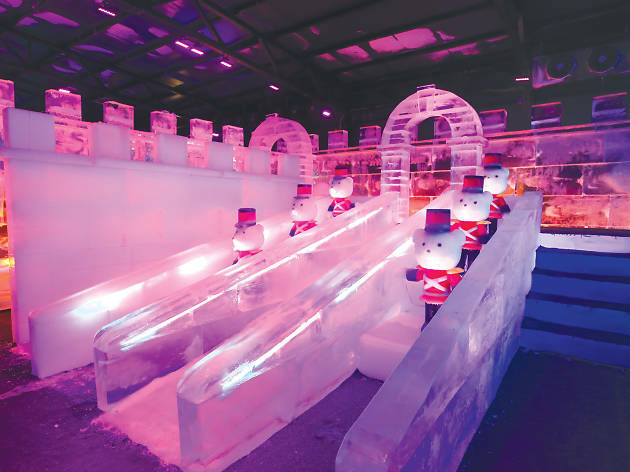 This seasonal park consists of six separate zones featuring ice slides, a giant ice rink, an interactive Northern Light theatre, ice sculptures and plenty of sightseeing spots. 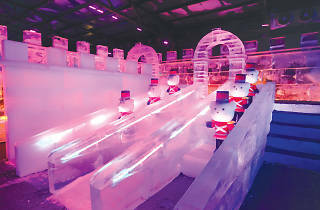 There’re also carnival games and a street market for the entire family to enjoy. It was fine as a farm but we went to see this today and the staff told us that the winter wonderland won't be ready till December 30th the earliest.